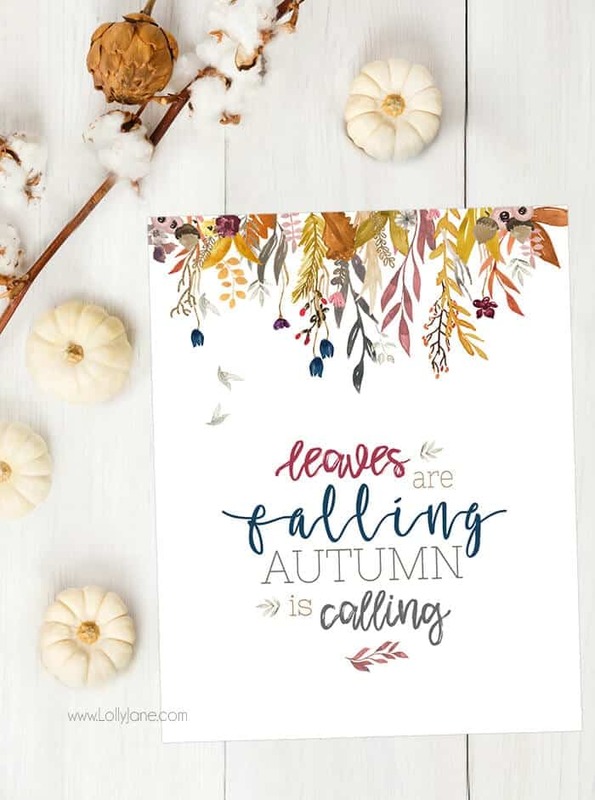 The radiant colors, the delicious flavors, the cool breezes…these are a few of my favorite fall things. 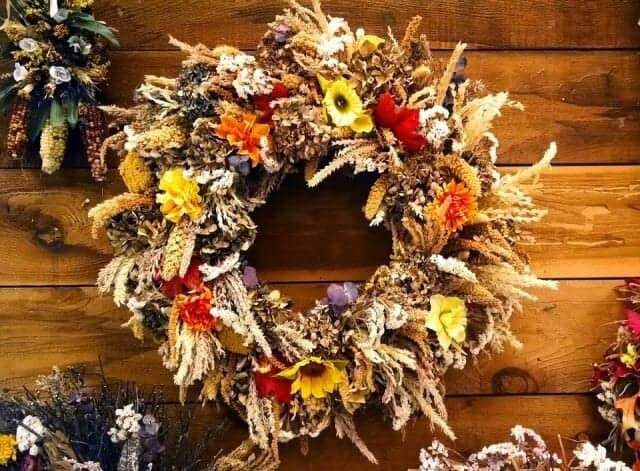 I’ve come up with 14 things every lover of fall should do to take advantage of all that fall has to offer. Once you’ve checked these items off your list, you can say you’ve had the full fall experience! 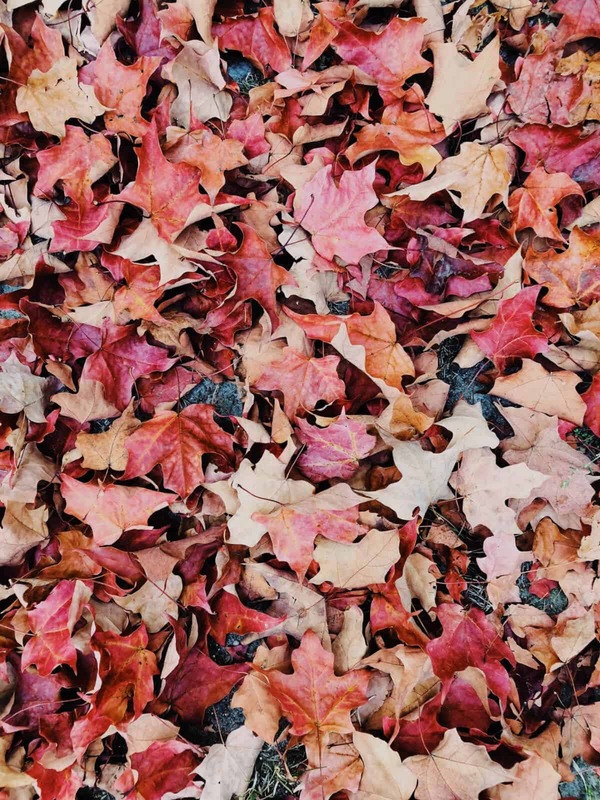 If you’re a fall fanatic, what are your favorite ways to celebrate the season? If you’ve ever walked into a Yankee Candle store, you know the overwhelming scents that tickle your nose with that first step. That’s because their candles are strong. For the holiday season, this isn’t a bad thing! 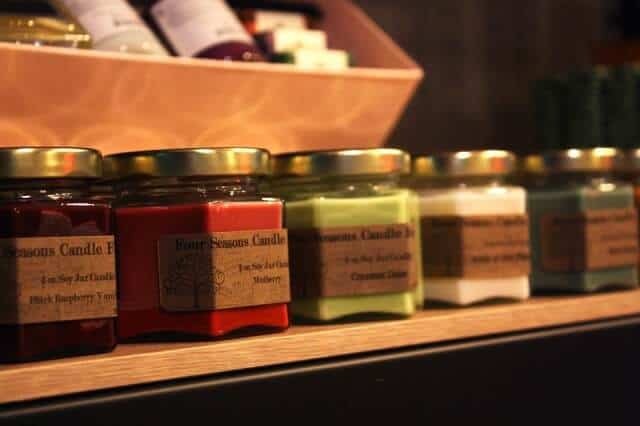 In fact, they have a fall-inspired collection of candles that will make your home smell delicious and festive! Check out some of their most popular fall candle scents by visiting Yankee Candle. Sure, you could make pumpkin pie, or pumpkin bread, but I encourage you to think outside the box this fall. 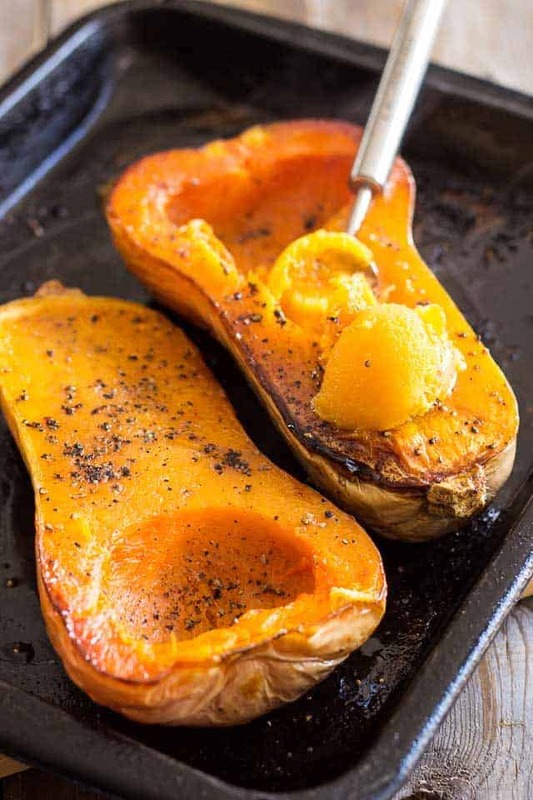 Check out the tons of pumpkin recipes on Pinterest to get ideas, and then bake up a storm! 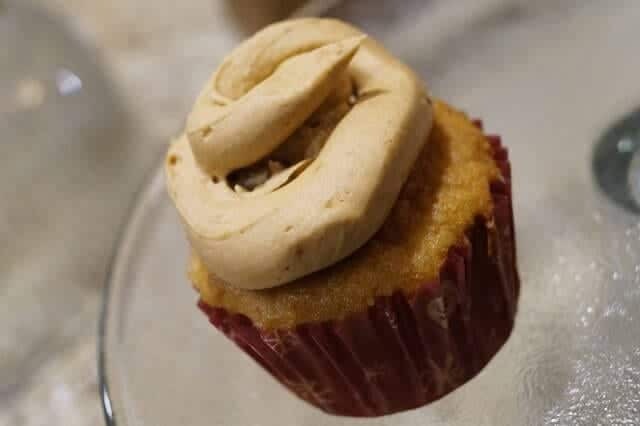 I found a recipe for pumpkin sloppy joes recently, and they aren’t too shabby! 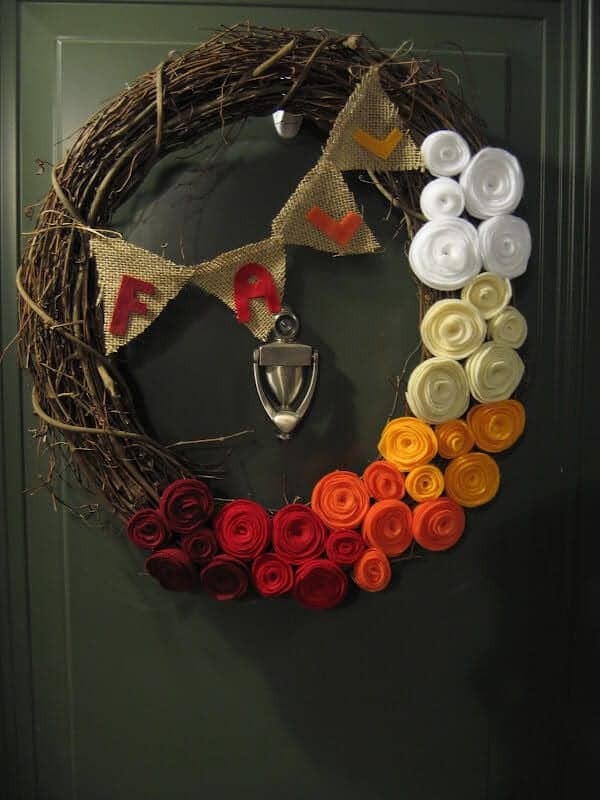 There is definitely no shortage of fall DIY projects to try. This year, experiment with one you’ve never tried before. 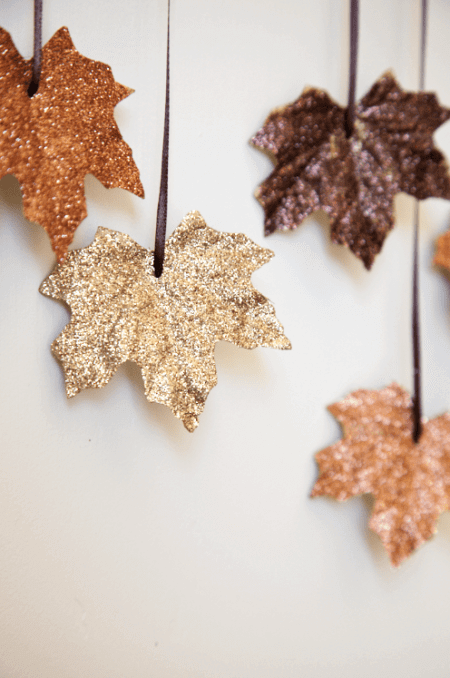 Check out 6 DIY Projects That Will Get You In The Mood For Fall, if you’re looking for fun, festive ideas.